Gel nails...are the incredible NO CHIPPING manicure that have swept onto the hands of so many women in our cities. Admit it, you've had gel nails done a time or two before, right? If so, you know the drill...as your hand does several passes (for a minute or two at a time) under a UV lamp to activate and set the gel. I mean, this is seriously the reason these manicures last as long as they do. But have you ever thought about the harmful UV rays that your hands are being exposed to, every time you visit the salon? I've always heard a way to truly judge the age of a woman (because so many ladies now days are doing things to their faces and bodies to rewind time) is to look at their neck and their hands. Those two places rarely lie about their age. They are a tell tale sign of true aging...and probably the UV exposure during the salon trips may be adding even more years to the range. 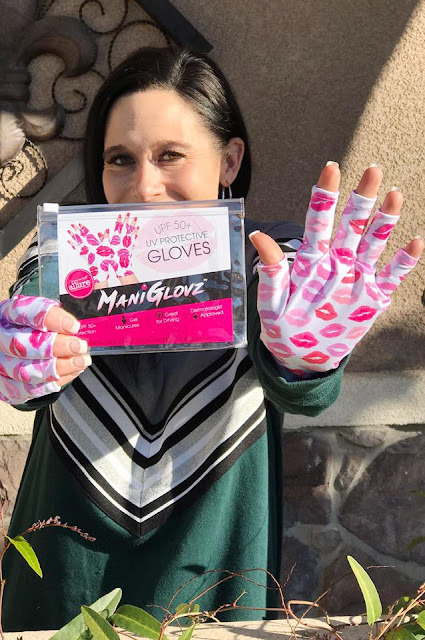 You purchase a pair of ManiGlovz. To me, it's worth the investment over time for sure. 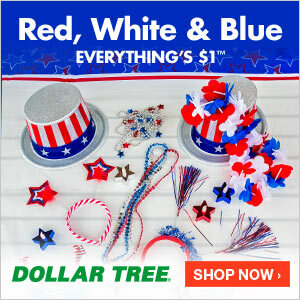 Plus, they really are pretty reasonably priced (especially if you're an every two weeker nail person). 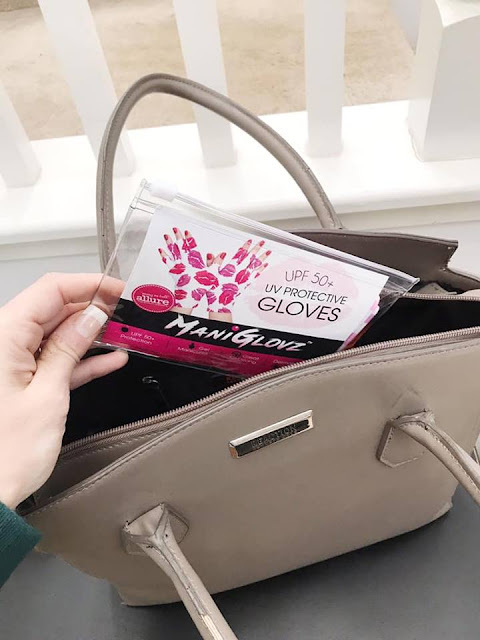 These "manicure" style gloves are super cute, have UPF 50+ protection built in and will protect those already fragile hands from even more wrinkles and exposure to harmful rays. 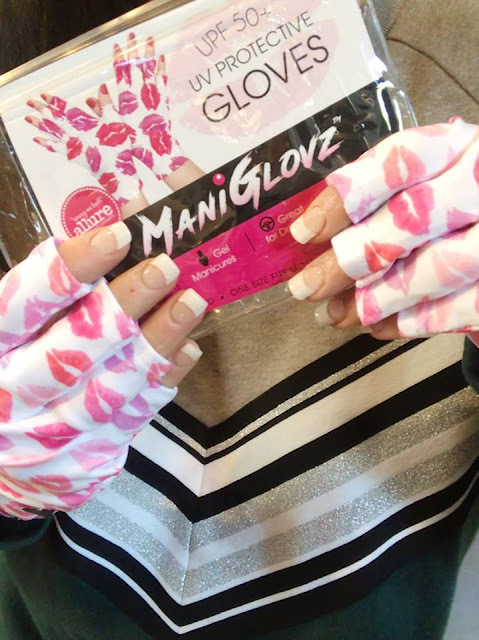 You simply put your pair of ManiGlovz on prior to your gel manicure. Heck, you can even wear them when you're driving to the salon (they are that cute). You wear them throughout the manicure. Take them off and pack them away in your purse, in the cute plastic carry case it comes with, for two weeks later when you go back into get them re-done. 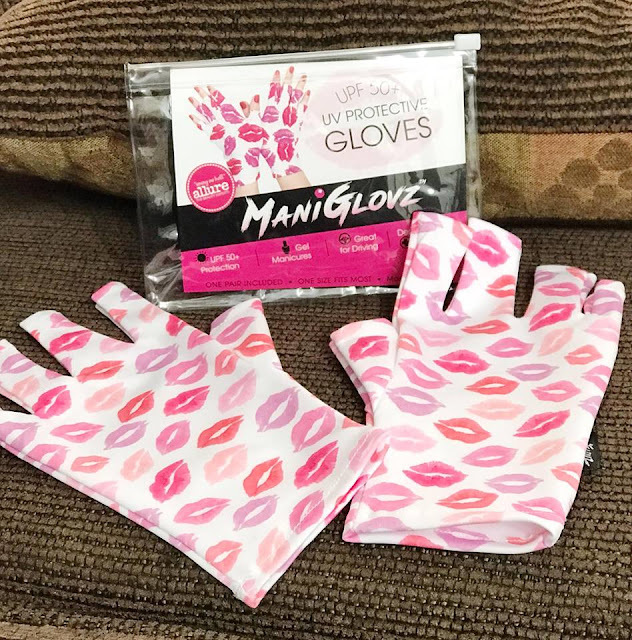 Rest assured, you're hands are being protected and your nail technician isn't going to mind the cute design or the fact that your hands are "for the most part" covered while she works on your nails. Why would she? 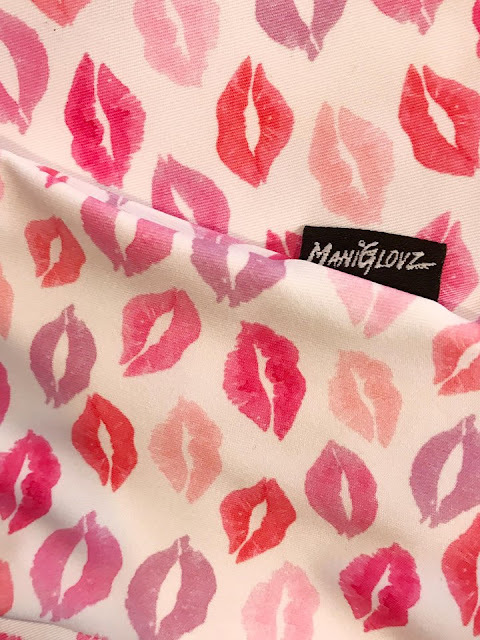 CLICK HERE to purchase some ManiGlovz for yourself! Buy your daughter a pair. Heck, grab a pair for your Mother In Law too. Save you hands from that UV exposure, so your nails can still look INCREDIBLE all the time.